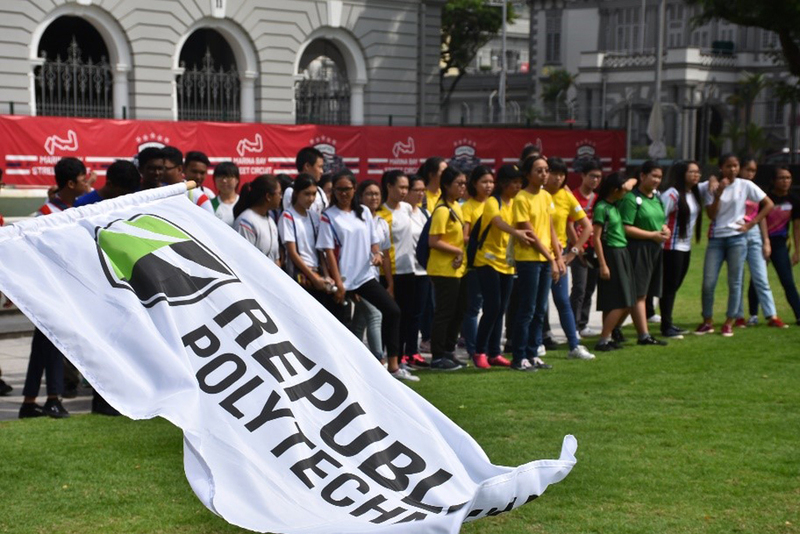 About 60 secondary school students took part in Republic Polytechnic’s School of Hospitality’s (SOH) inaugural race at Singapore’s Civic District and RP school campus. 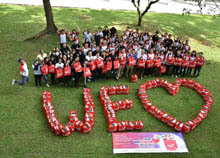 It aimed to give students a glimpse of the hospitality sector. 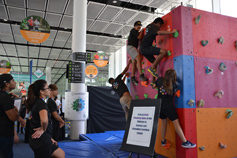 The event held on the Sept 8 required secondary school students from the North and West zones of Singapore to compete in a series of mini challenges at the two locations. The challenges required them to decode a set of clues to find the pit stops and complete the tasks by taking photos and videos. 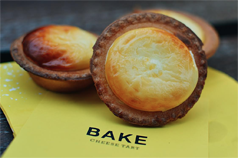 “We want students to experience how it will be like working if they want to consider being part of the hospitality and tourism industry,” said Ms Yeo May Lee, the manager of SOH. 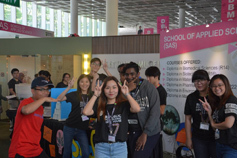 Students got a tour of Singapore’s Civic District where the country’s historical, architectural and cultural heritage started. 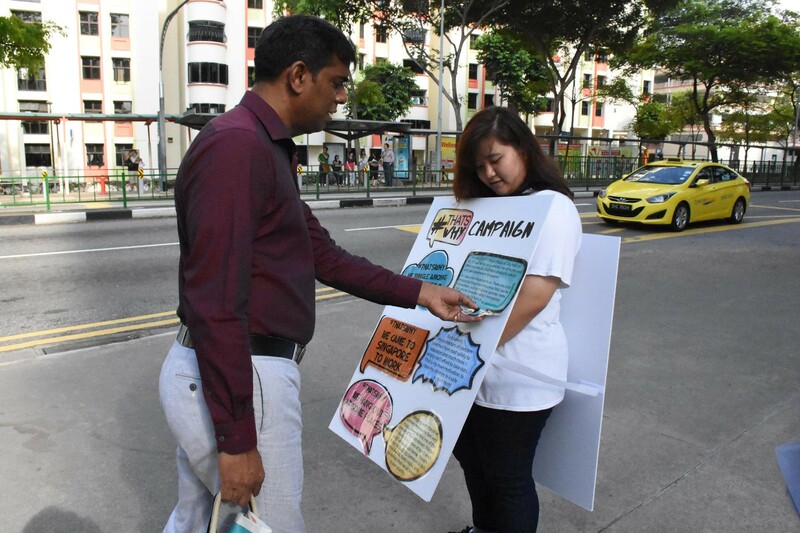 Challenges there included recording a 30 second performance at The Victoria Theatre and Concert hall and finding various methods of contacting customer service personnel of a certain telco near Raffles MRT. 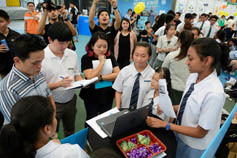 The race then continued on campus by showcasing RP’s own facilities. Participants had to identify herbs and spices using their senses at the school’s restaurant lab and determine what the best cleaning tool is at the hotel lab. 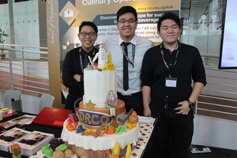 The Hospitality Race 2016 took about four to 5 months of planning by the students of SOH. Naval Base Secondary School (NBSS) emerged as the winners and received $800 worth of cash or vouchers, medals and certificates sponsored by Passionista, a member of the Vivarch Enrichment Group.